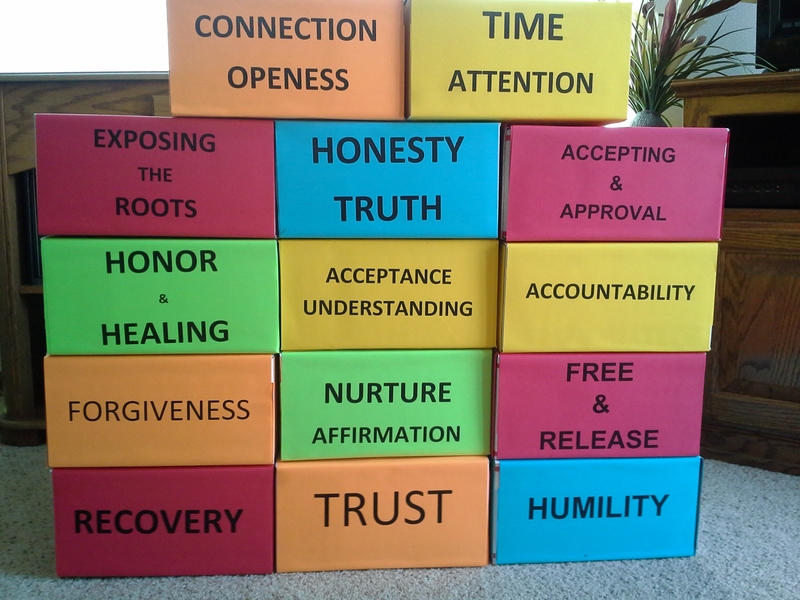 Home » Building Blocks » Are you in a HO-HUM relationship? 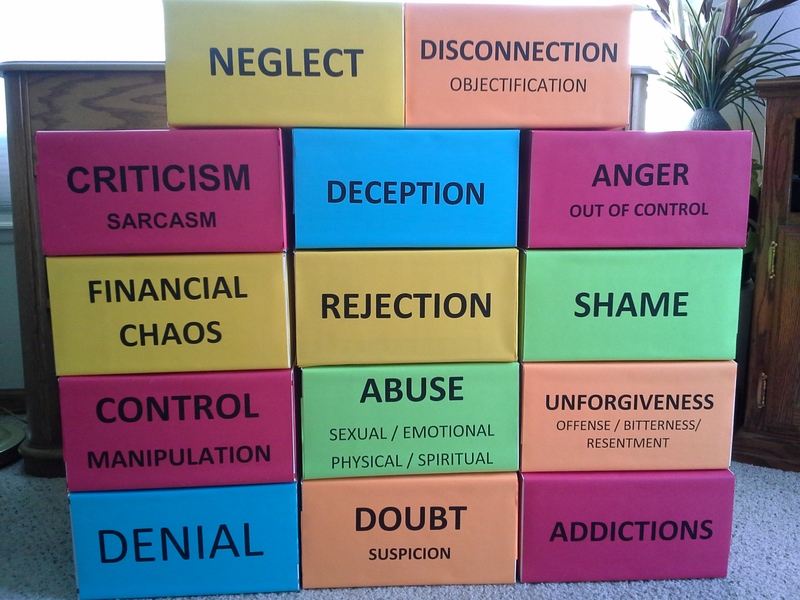 We are doing a workshop on Saturday April 12 in Denver that will be addressing all of these areas that break down relationships and how to flip the issues to build up your relationships. We have added resources to our website in the form of PDF’s to give you additional information and study to continue the learning experience. 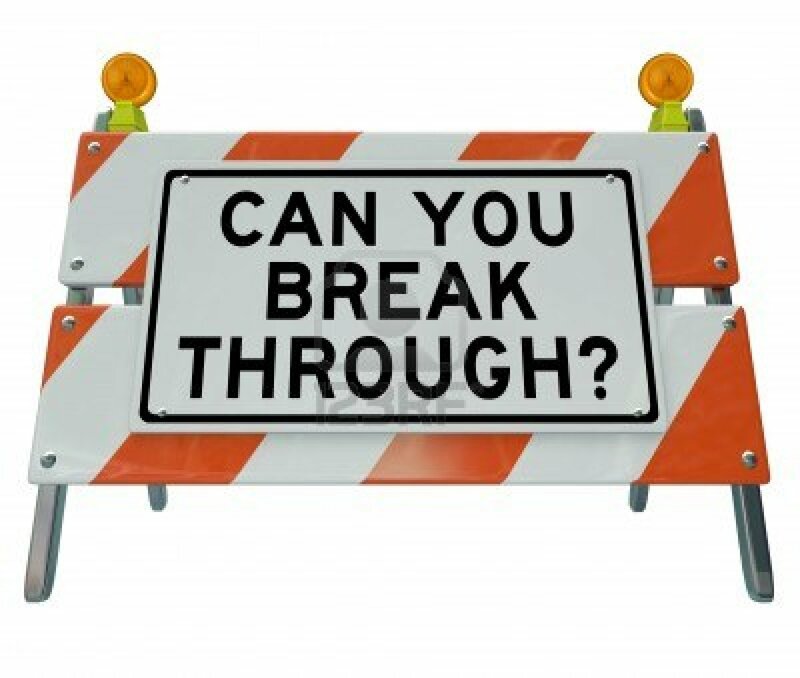 Here’s to break-through in your relationships!